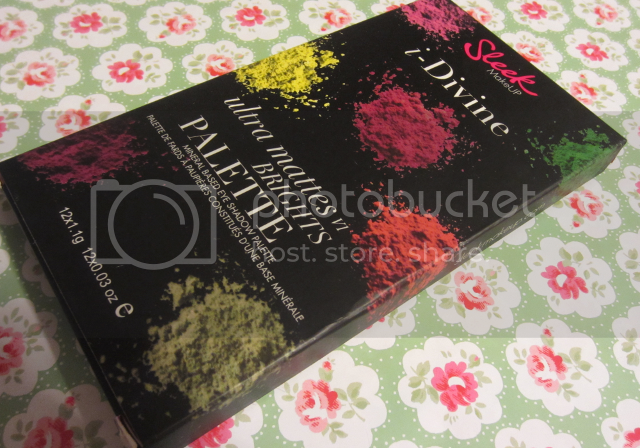 I bought this the other day as part of Superdrug's 3 for 2 on all beauty along with Collection's lasting perfect concealer (amaze) and a MUA lip tint. This is my first Sleek product and I'm fairly impressed. I of course picked up the ultra matte brights palettes as the colours are just so gorgeous, and I'm a magpie with anything colourful or shiny. 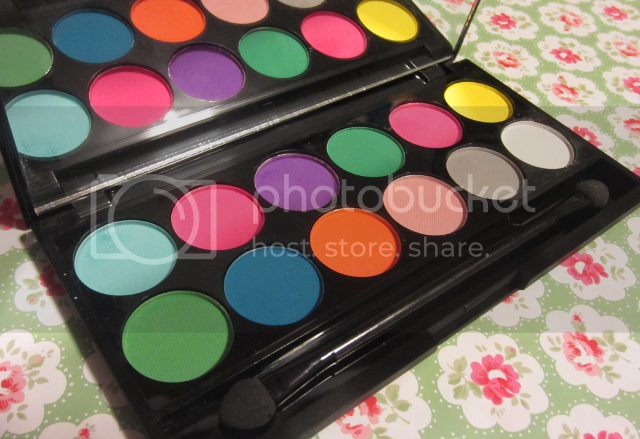 The brighter shadows in the palette seem to do okay without primer but to get the best colour output I'd definitely use the palette with a primer. 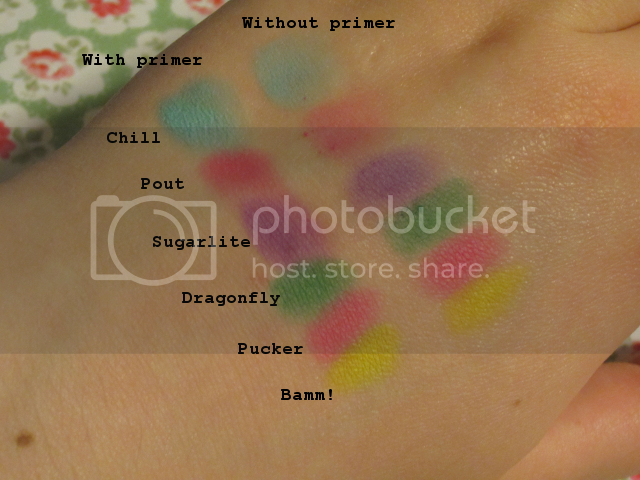 I use Urban Decay's primer potion. 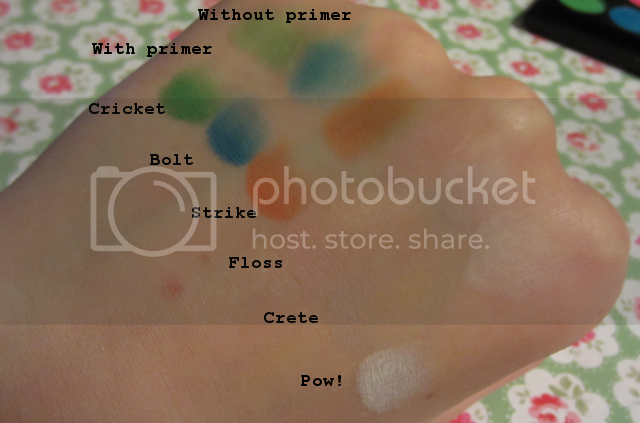 As you can see, even with primer I found it really difficult to get much pigmentation out of floss or crete, however with pow! (the white shade) if you really whack on the primer you can get quite an opaque white shade. I so want a Sleek palette, but I haven't been able to order one yet. 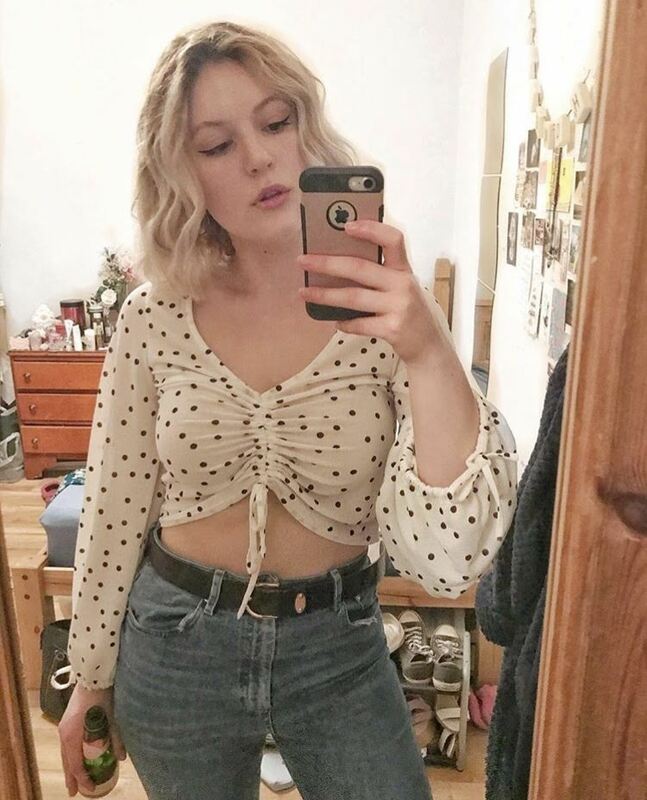 The styles you tried look nice! I think they'd look even more amazing if you tried them again and they were neater (but I can't blame you for them being messy because Supernatural is messy and causes many feels to be felt hahaha). Thank you for reviewing and swatching this!